Sunshine and clouds mixed. High near 65F. Winds W at 5 to 10 mph..
EAST HELENA - Construction is underway for the new high school, and the public is invited to help come up with the design of the Vigilantes mascot. 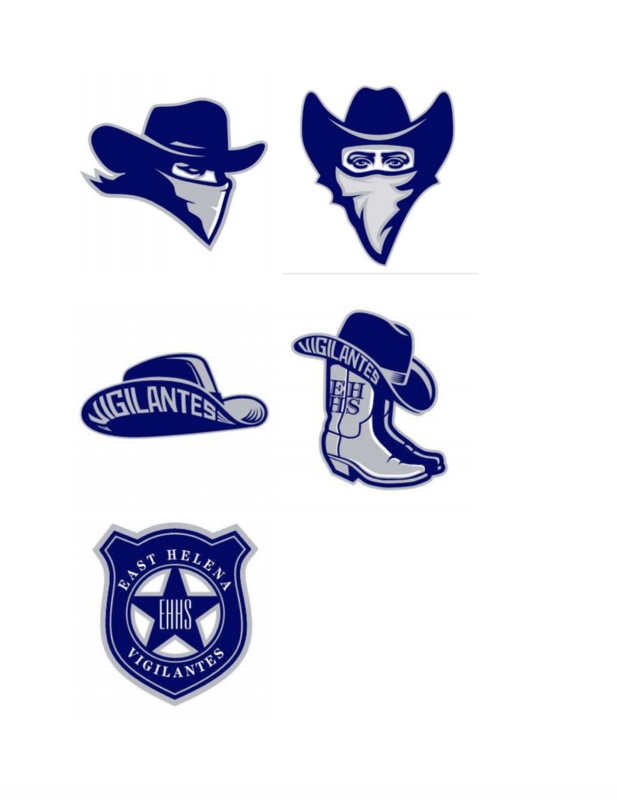 The school board has already taken community input and selected navy blue and gray for the school colors, and the Vigilantes for the mascot. The next step is picking a mascot logo. “We actually went out and asked kids to give us some rough ideas of what their concept of the Vigilantes might look like. We took their general ideas and then sent if off to professionals and had the professionals take a look at it and come up with what you see out there right now,” said Ron Whitmoyer, the Superintendent for East Helena Public Schools. The 105,000 square foot high school is projected to open in August of 2020, with the first graduating class coming in 2023. The school is on track to meet its $29.5 million budget, which will include everything to construction of the building to jerseys for the sports teams. May 13 is the next school board meeting, where the official logo is expected to be announced. Whitmoyer says it's important to come to a decision on a logo, so they can plan t-shirts and sweatshirts. Below are the five mascots the school board is choosing from.